7 days 9 hours 21 min 55 sec remaining in the April competition. 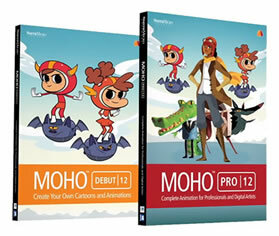 SVG support has a major upgrade in Moho Pro 12. 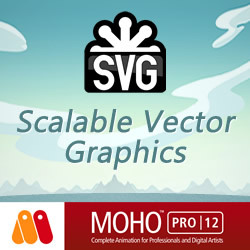 It is now possible to import and export vector graphics and retain your points, colors and shapes.